Iran is starting up its first nuclear power plant, built by Russia, in the southern city of Bushehr. Engineers from both countries have begun loading fuel into the reactor under the control of the UN's atomic watchdog. Russia will run the facility, supply the fuel and take away the waste, which eases some fears that Tehran could use the reactor to make nuclear weapons. “It is a unique venture, because it is very difficult to build new equipment into the equipment that was there from the start, to integrate the new project into old communications and foundations. The Bushehr power plant is an international project. 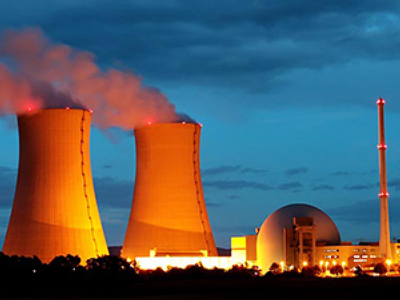 Over ten countries supplied the equipment, European countries as well as Asia-Pacific countries,” said Sergey Kirienko, head of Russia’s state nuclear energy company Rosatom, who has arrived in Bushehr. Israel is far from happy about the launch of the reactor and earlier reports suggested the country may have considered launching a strike against the facility, with former US Ambassador to the UN John Bolton even claiming that Israel had only a few days left to strike Bushehr. Iran's nuclear chief Ali Akbar Salehi said, however, that his country does not take the threat seriously. “We are not concerned because we know that this is against international rules attacking any nuclear installation. This is only a psychological war,” Salehi told journalists. 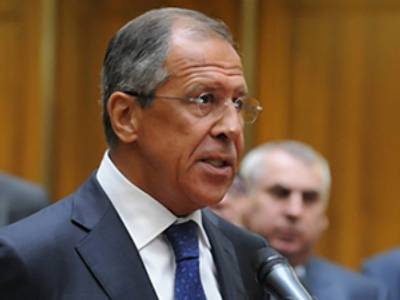 The International Atomic Energy Agency will fully control the management of Bushehr nuclear power plant which rules out the possibility of any manipulation with the spent nuclear fuel, Russian Foreign Ministry said on Friday. According to Russian Deputy Foreign Minister Sergey Ryabkov, Russia does not see any reason to stop peaceful nuclear energy cooperation with Iran after the Bushehr power plant is launched. Scott Horton, the host of Anti-War Radio, told RT that there is nothing to fear from the plant, except the rhetoric coming out of Washington. According to former CIA officer Philip Giraldi, despite the fears of the West, Iran at this point is not anywhere near to developing nuclear weapons. Author and journalist Afshin Rattansi agrees that the launch of the Bushehr plant does not mean that Iran will immediately start to produce weapons. For more than a decade hundreds of Russian specialists worked at the Bushehr plant construction site, three shifts a day, six days a week, building Iran’s first nuclear power plant. Launched by Germany’s Siemens in the 1970s, construction was brought to a halt after the Islamic Revolution. No matter how hard the Iranian authorities tried to re-launch the project, the Germans refused to do so. As a result, Russia over took the project in the 1990s. For them the task was to install a new reactor in an already existing building. Reconstruction is always more difficult than building from a scratch. Russian engineers had to fit in modern equipment that today normally requires a much larger space. This is one of the reasons why the launch of the station has been postponed so many times. For Iranians it meant a delay in their nuclear dream, for Russian contractors it meant more time away from home. However, Russians were well provided for by the Iranian government – such as being given a separate house for every family, as well as a kindergarten and school for their children. 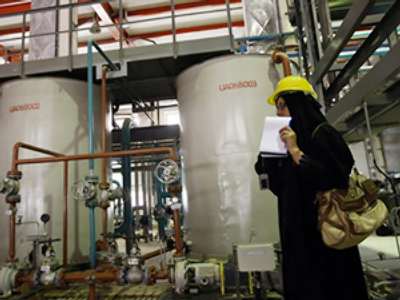 The launch of the Bushehr plant is a major political and economic milestone for Iran. For Russian contractors, it is the long-awaited result of intensive work of about 3,000 specialists. Just as Iranian society is somewhat isolated from the rest of the world, the Russian village in Bushehr is cut off from the world by a wall guarded day and night by Iranian police. Russian women are required to observe Muslim dress code; men have to forget about alcohol. For Russian teenagers life feels very monotonous. The construction of the Bushehr plant has always been a bone of contention in international politics, but for thousands of men and women it has meant years away from home building the first nuclear plant in the Middle East.